Doctor Manhattan made his first significant appearance in DC’s Watchmen sequel Doomsday Clock today, and in the process readers learned more about how he altered the timeline of the DC Universe. 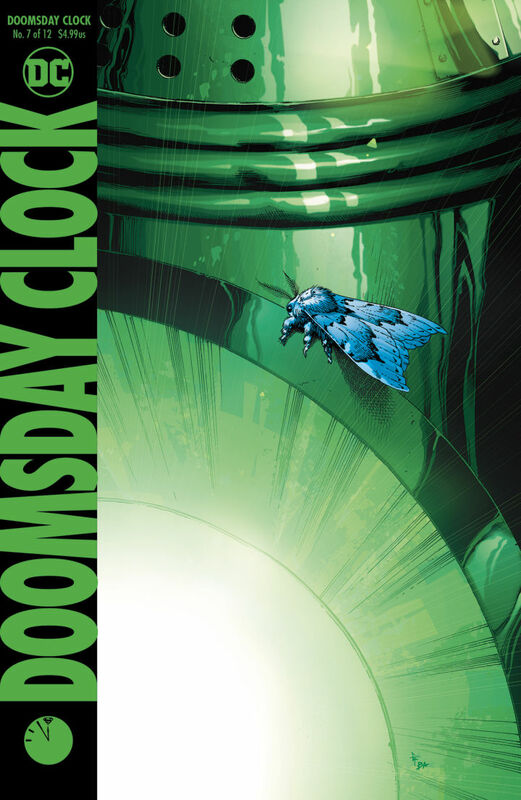 Warning: this article contains spoilers for Doomsday Clock #7! One of the central mysteries of Doomsday Clock involves the question of what Doctor Manhattan is trying to accomplish. Why did he alter the history of the DC Universe and remove a decade’s worth of time? Is he merely tinkering with time out of idle, scientific curiosity, or is there something more at play?